"Upon notification of his illness, Bauer’s voluntarily closed the facility, discarded all candy in house, sanitized per protocol, and began working with Federal and State agencies. An investigation by our local health department and the FDA found that the risk of contamination to the candy made during this time is extremely low. These agencies have cleared us to continue operation. No candy products manufactured after November 25 are affected in any way." 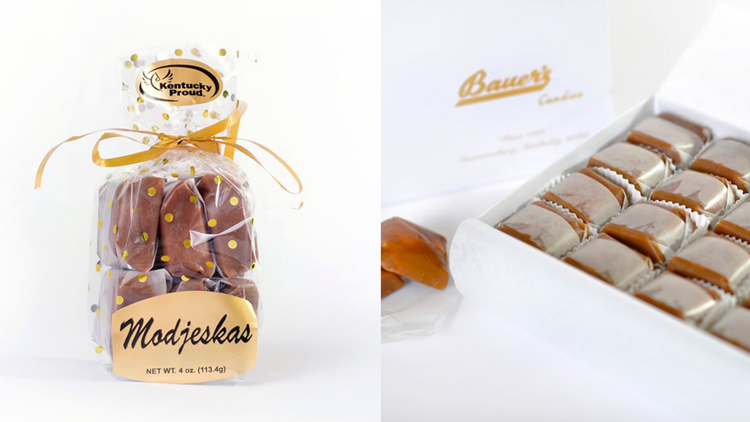 The FDA is advising consumers to throw away any Bauer’s Candies Chocolate or Caramel Modjeskas purchased after November 14, 2018 after a worker in the facility tested positive for hepatitis A. The products are available at retail locations and can also be purchased through QVC and BauersCandy.com. At this time, the FDA and CDC are not aware of any cases of hepatitis A related to the consumption of candies, however hepatitis A can have a long incubation period and can have serious health consequences for some people, especially those with other health problems. Although the risk of hepatitis A transmission from the candy is low, the FDA recommends that consumers who ate candies purchased after November 14 and have not been vaccinated for hepatitis A consult with a healthcare professional to determine whether post exposure prophylaxis (PEP) is indicated. People infected with hepatitis A virus may not have symptoms until 15 to 50 days after exposure. Symptoms may include fever, headache, fatigue, loss of appetite, nausea, vomiting, diarrhea, abdominal pain, yellowing of the skin or eyes (known as jaundice), dark urine, and pale stool. Young children may not show symptoms of HAV infection.